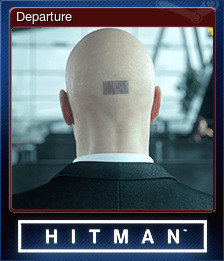 HITMAN: Game of the Year Edition | Steam | Opium Pulses - Cheap Prices, Great Service. 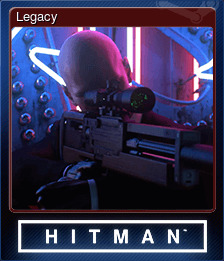 Experiment and have fun in the ultimate playground as Agent 47 to become the master assassin. Travel around the globe to exotic locations and eliminate your targets with everything from a katana or a sniper rifle to an exploding golf ball or some expired spaghetti sauce. 7 exotic locations: ICA Facility, Paris, Sapienza, Marrakesh, Bangkok, Colorado and Hokkaido. 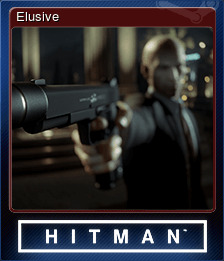 Please note: HITMAN for macOS will launch with support for AMD graphics cards only. We hope to announce more details regarding support for Nvidia and Intel graphics cards shortly. Additional Notes: *NVIDIA graphics cards require driver version 375.26. AMD graphics cards require MESA 13.0.3 or better. Intel graphics cards will not be supported on release. Complete Freeform Training in the Prologue. Change your disguise during The Final Test. Assassinate a Target without getting spotted. Complete The Final Test in the Prologue. Complete any Opportunity in The Final Test. 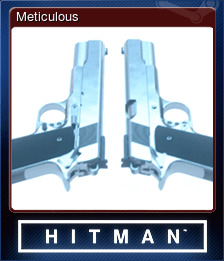 Assassinate Targets with Ballistic, Accident and Explosion Kills. Complete The Final Test unspotted. Kill only Jasper Knight, ensuring his body is not found. 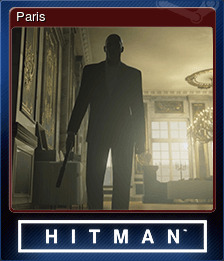 Select a Starting Location and use an Agency Pickup to smuggle an item into Paris. Arrange matters so that a guard finds a discarded weapon and moves it into the hangar. 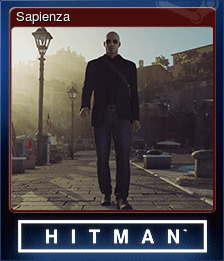 Select a Starting Location and use an Agency Pickup to smuggle an item into Sapienza. Select a Starting Location and use an Agency Pickup to smuggle an item into Bangkok. Select a Starting Location and use an Agency Pickup to smuggle an item into Marrakesh. Select a Starting Location and use an Agency Pickup to smuggle an item into Hokkaido. Reach Paris Mastery Level 20. Select a Starting Location and use an Agency Pickup to smuggle an item into Colorado. Complete A House Built on Sand. 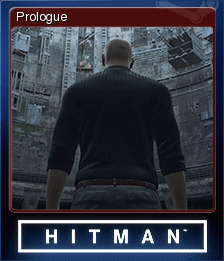 Reach Sapienza Mastery Level 20. Complete Level 5 of an Escalation Contract set in the ICA Facility. Complete all Opportunities in The Showstopper. 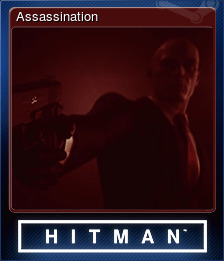 Complete Level 5 of an Escalation Contract set in Sapienza. Complete Level 5 of an Escalation Contract set in Paris. Complete all Opportunities in Situs Inversus. Complete the Contract Creation Tutorial. Reach Hokkaido Mastery Level 20. Reach Marrakesh Mastery Level 20. Reach Bangkok Mastery Level 20. Complete all Opportunities in World of Tomorrow. 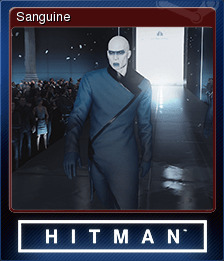 Complete Suit Only and Silent Assassin Challenges on The Icon, A House Built on Sand or Landslide. Complete all Opportunities in Club 27. Complete all Opportunities in Freedom Fighters. Reach Colorado Mastery Level 20. Complete all Opportunities in The Icon. Set the high score on a Contract. Complete all Opportunities in A Gilded Cage. Complete Level 5 of an Escalation Contract set in Marrakesh. Complete all Opportunities in A House Built on Sand. Complete level 5 of an Escalation Contract set in Hokkaido. Complete level 5 of an Escalation Contract set in Bangkok. Complete all Opportunities in Landslide. Complete level 5 of an Escalation Contract set in Colorado.